When you think of Puri, one of the first things that comes to mind is the famous Puri Jagannath temple. One of the four great ‘Char Dham’ pilgrimage sites, the temple was rebuilt from the 10th century onwards, on the site of an earlier temple. While it is one of the main attractions in Puri, I’m listing out a few other things that Puri is famous for, and some other things that you can include in your itinerary if you are planning a trip to Puri. Pattachitra is a Sanskrit word that literally translates to ‘Cloth Picture’. 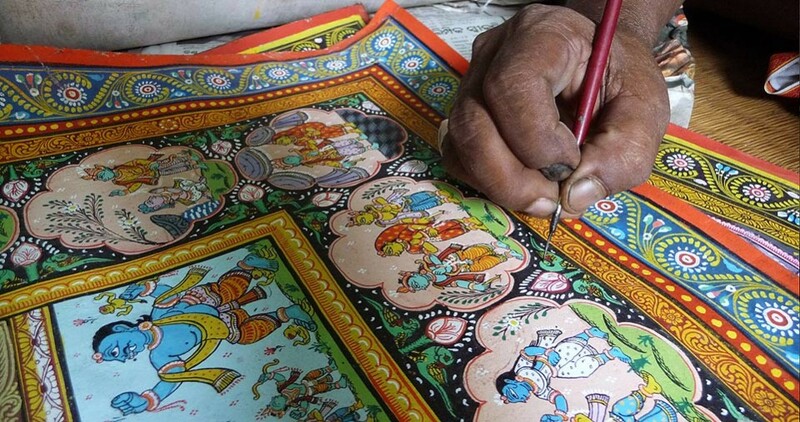 It is one of the most famous and spectacular folk art forms of Odisha. 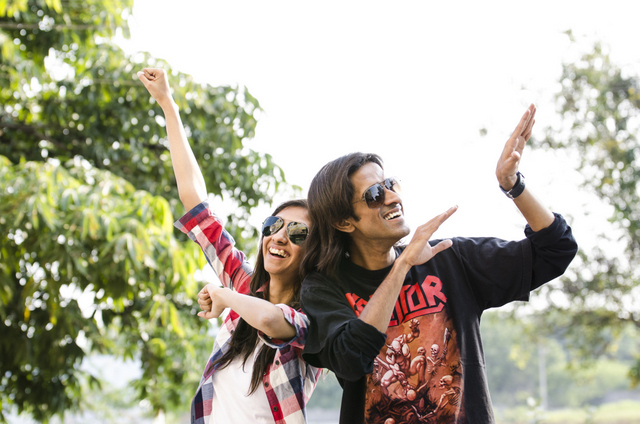 Almost all of the chitrakar community hails from a village in Puri called Raghurajpur. Surrounded by palm trees and coconut trees, this village has streets that are all decorated with mural paintings. This is also one of the only villages in India where each family is engaged in crafts such as patta painting, stone carvings etc. To see yourself surrounded by so much skill and talent is a treat to the eyes. The way the artists are patiently teaching the craft to younger ones, and the way they pour life into a carving is something that would inspire any artist/would-be artist and is a must visit when in Puri. Once you browse through Puri hotels, and finalise one for your stay, you can co-ordinate with them to arrange for a day trip to this village. 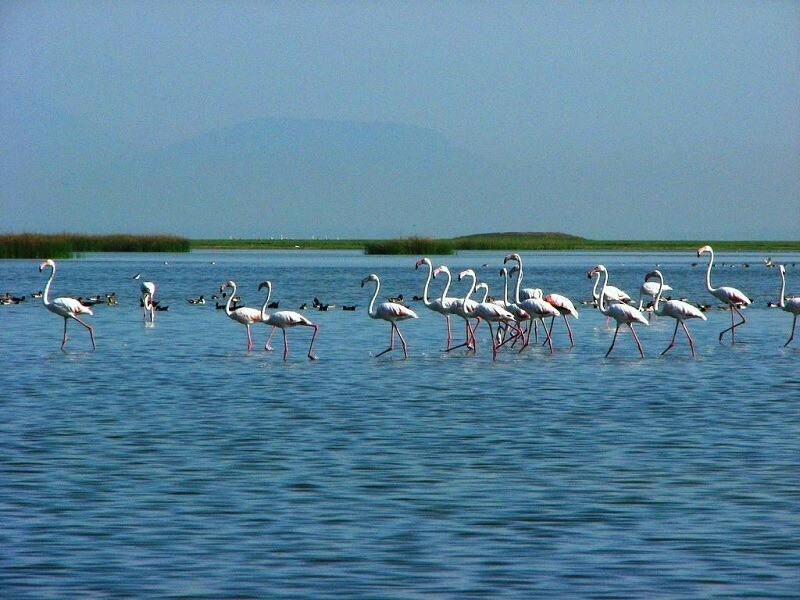 Chilika lake is Asia’s largest brackish water lagoon, which is also home to thousands of species of birds. It is perhaps most famous for it’s spectacular views of lakhs of migratory birds arriving every year after flying thousands of miles. The best time to visit is between November and February, since the congregation of birds usually start arriving by the second week of October. Chilika lake is a sanctuary known to house a wide variety of flora and fauna. It is also very popular for boating, watching the sunrise and sunset. And if you are lucky you might even spot a dolphin or two on your boat ride! 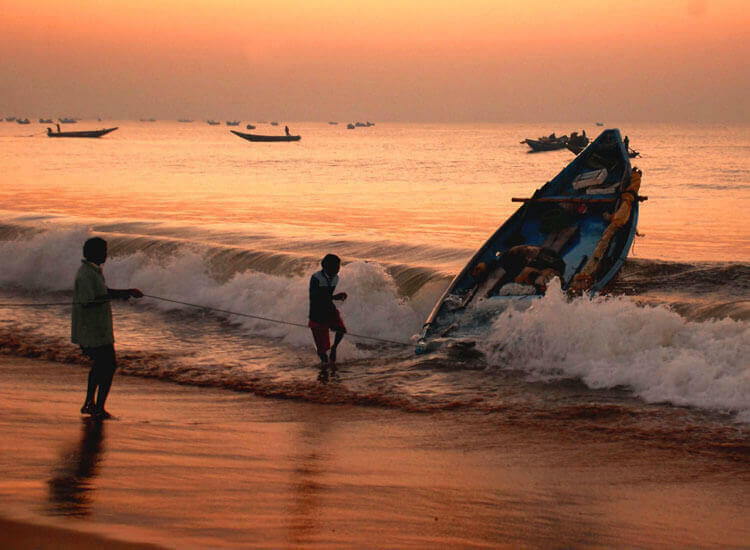 Odisha has some of the best beaches in India, with a coastline of 485km along the Bay of Bengal. ‘Puri Beach’ is the most famous of them all, it is large and packed with tourists. If you are looking for something a little more quite then there are quite a few beaches like Paradise beach, Gopalpur beach and Astranga beach. Chandrabhaga beach is known for it’s mesmerising sunsets while Balighai beach is a pristine beach that remains relatively undiscovered. 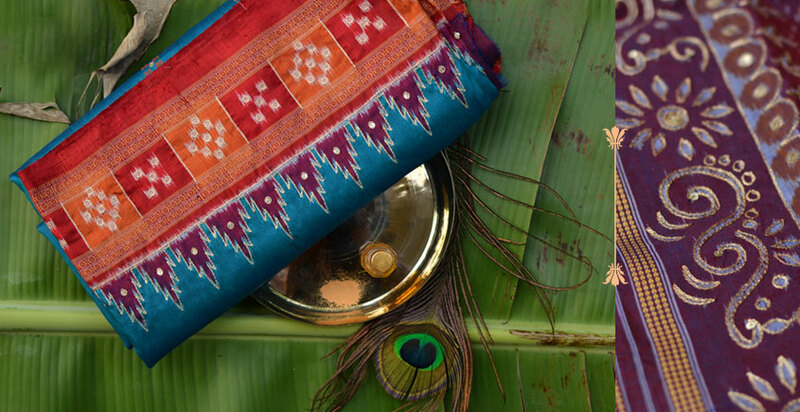 If you are looking to shop while in Puri, then you must buy some textiles that are traditional to Odisha. Sambalpur sarees and dress materials, Bomkai and Ikat are some of the popular choices. Orissa silk sarees are known for their fine and lustrous beauty. The ancient ikat or double ikat weave has traveled all over the world, with many other regions having their own versions. However, the ikat fabrics produced in Odisha are completely unique, with a fine weave and artistic designs.